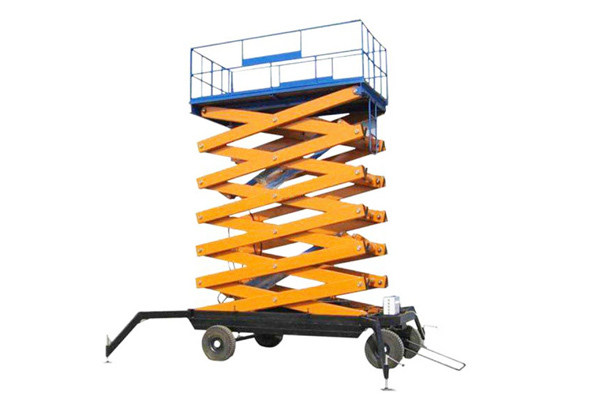 Lifting platform is a kind of multifunctional equipment. 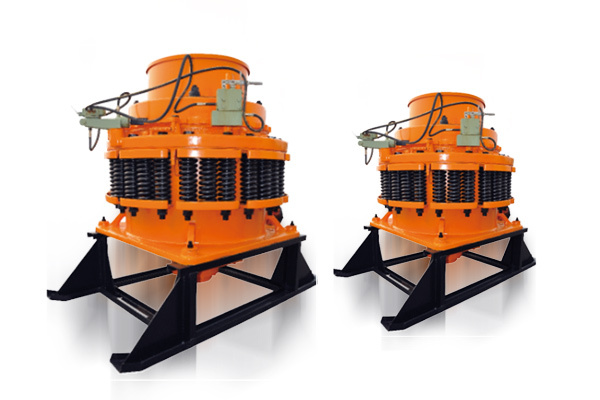 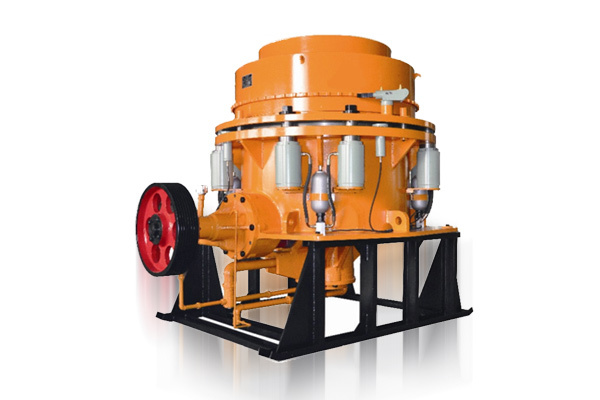 Its lift system bases on hydraulic drive. 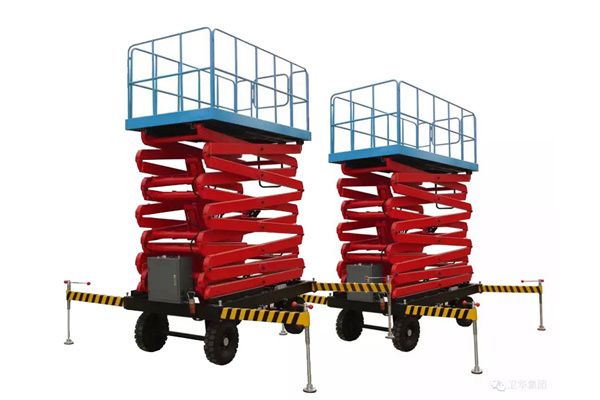 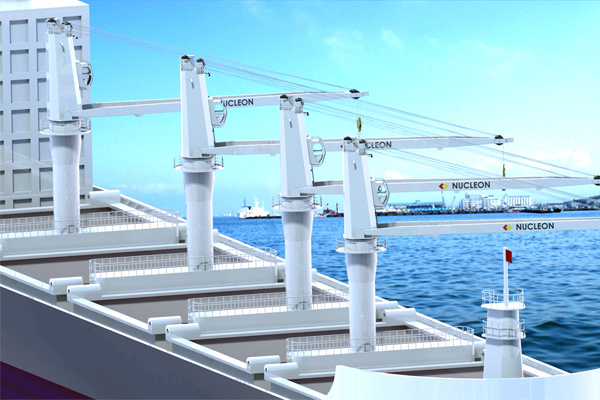 This lifting platform makes aerial work more efficient and safer. 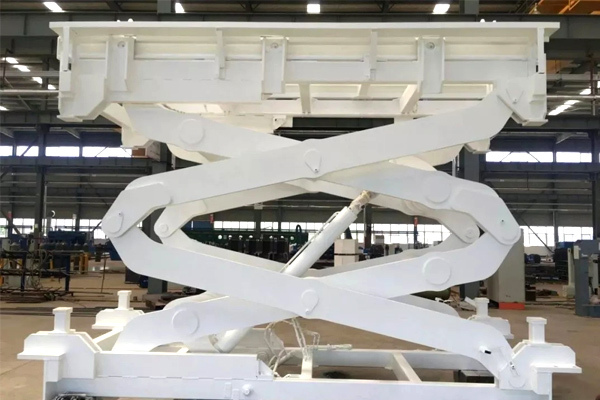 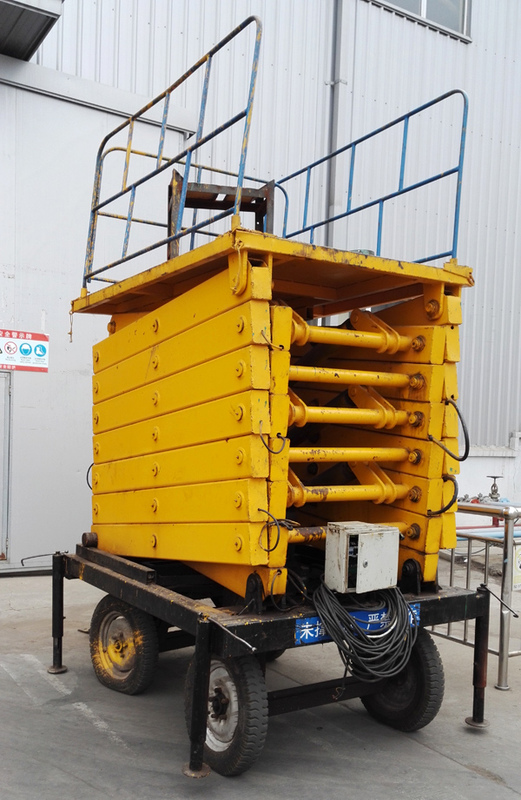 The lifting platform can be fixed and movable.